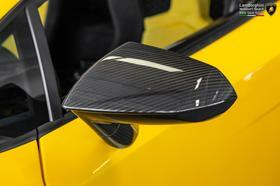 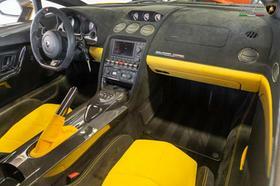 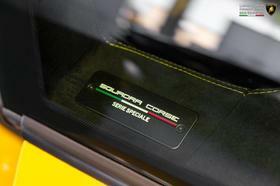 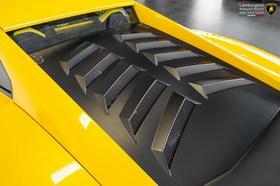 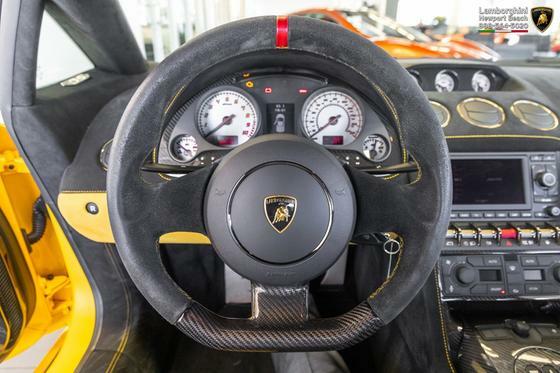 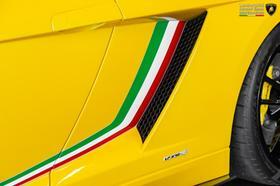 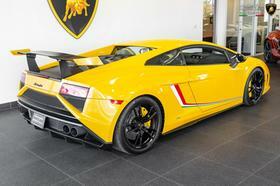 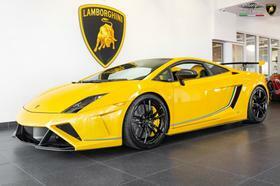 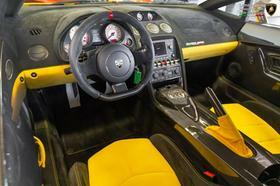 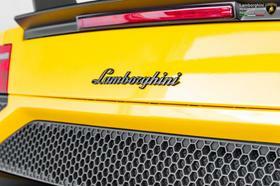 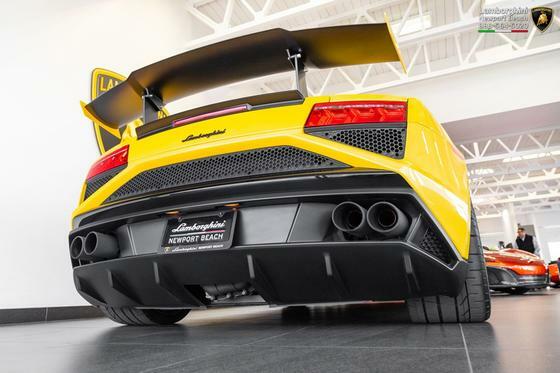 Im interested in 2014 Lamborghini Gallardo you have listed on Global Autosports for $199,000. 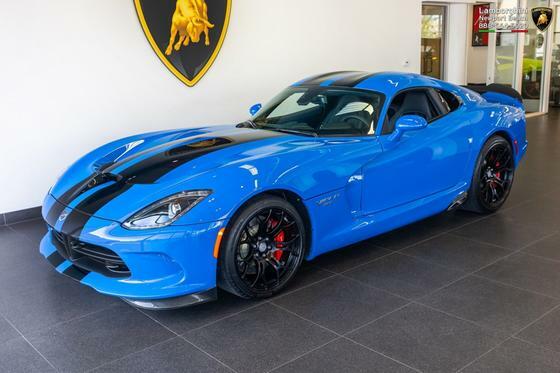 I would like to know more about this vehicle. 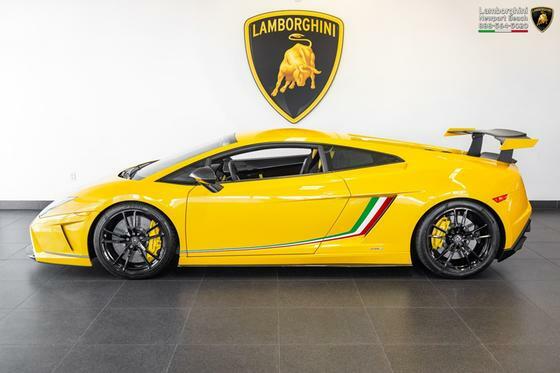 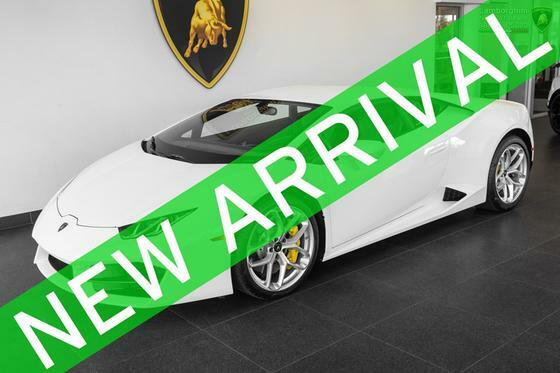 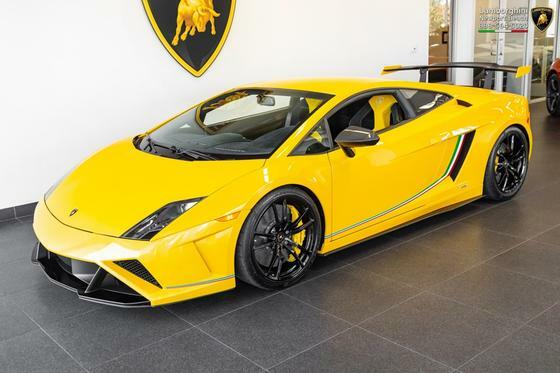 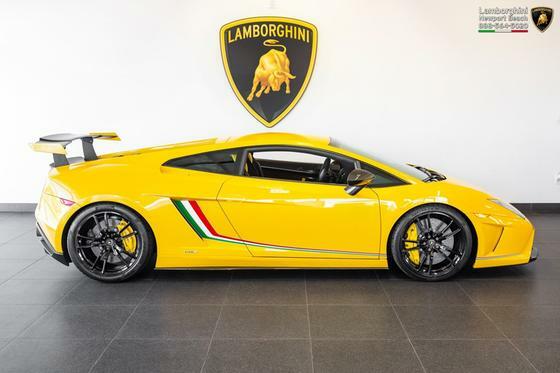 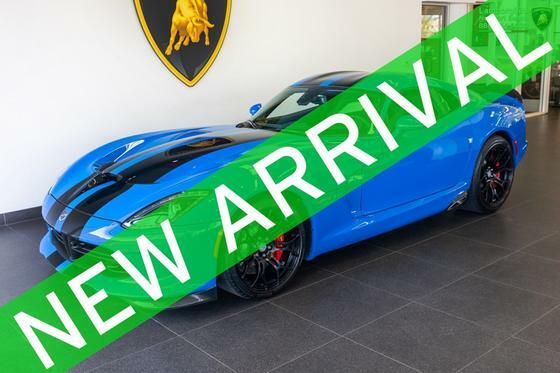 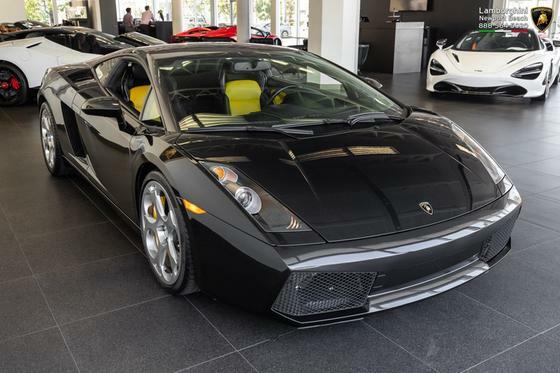 Lamborghini Newport Beach is pleased to present for sale this stunning 2014 Lamborghini Gallardo LP570-4 Squadra Corse Coupe as part of our hand-selected pre-owned inventory. 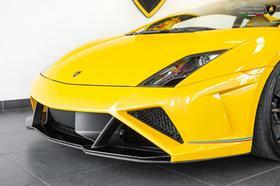 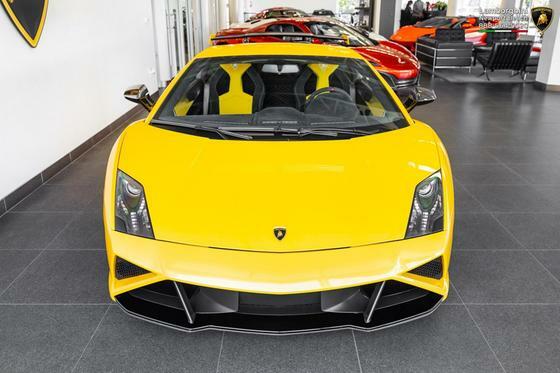 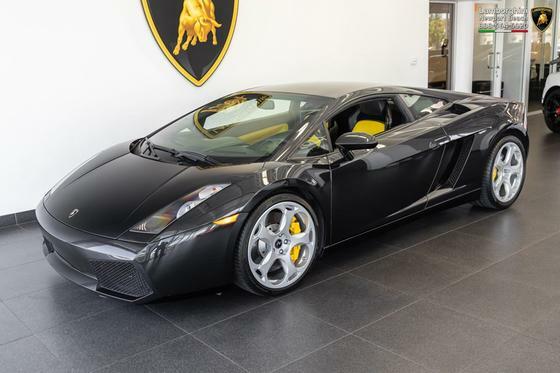 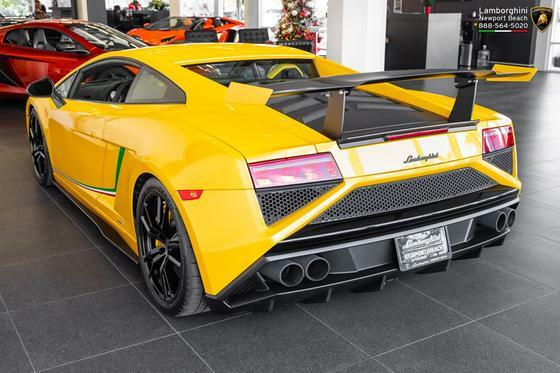 This rare V10 bull is one of only 15 made for the US market and is finished in the stunning Giallo Midas exterior paint. 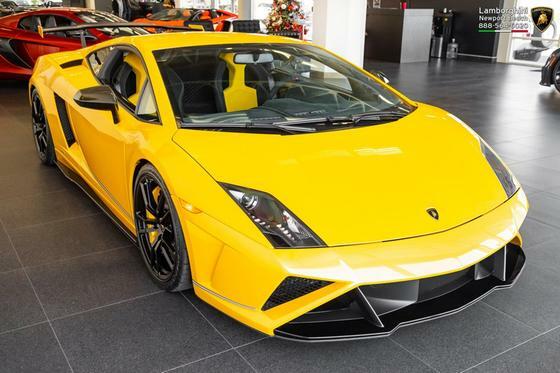 Factory options include: Forged Ra wheels in Gloss Black finish, Carbon Ceramic brakes with Yellow calipers, Carbon Fiber Mirrors, Carbon Fiber Side Skirts, Removable Engine Cover with Quick Release System, Bi-Color Nero Perseus and Giallo Alcantara interior, Carbon Fiber Interior Trim Package, Fixed Bucket Seats in Black Alcantara with Yellow inserts and Yellow contrast stitching, Yellow contrast stitching throughout the interior, Steering Wheel in Black Alcantara with Carbon Fiber Flat Bottom and Red Leather stripe on top, Carbon Fiber Center Console, Carbon Fiber Gear Selector Plate, Carbon Fiber Instrument Cluster Trim, White Gauge Faces, Carbon Fiber Dash Gauge Trim, Carbon Fiber Door Panels, Front Lift System, Navigation and Infotainment System, Bluetooth Connectivity, Electric Mirrors, 570hp 5.2L V10, paddle-shifted E-gear gearbox, all wheel drive, plus much more. 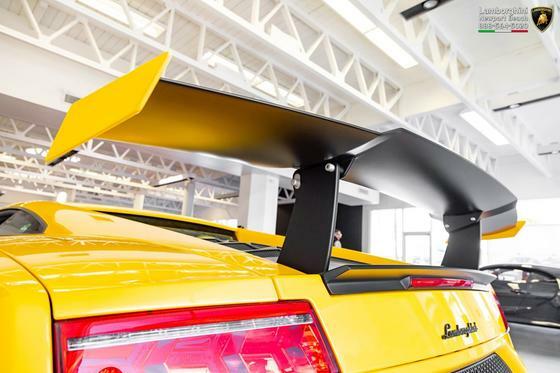 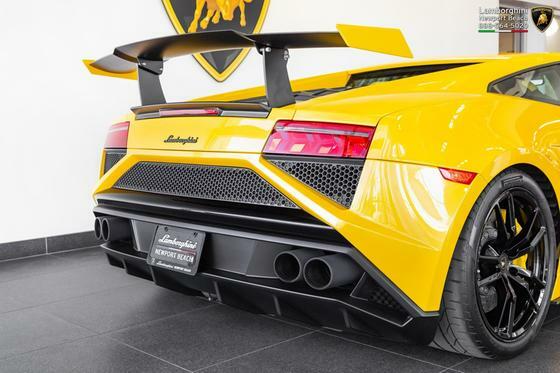 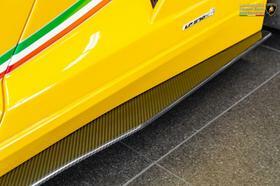 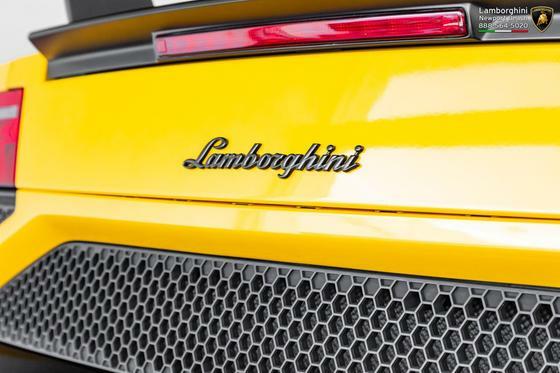 We invite you to visit our world-renown showroom to see more of this V10 bull in person. 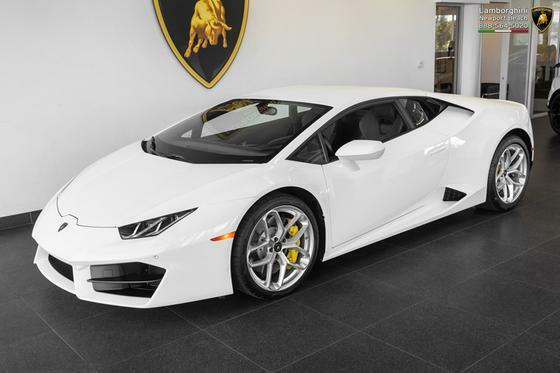 To learn more about this stunning example, we invite you to call us: 888-564-5020 or email us: Sales@LamboNB.com. 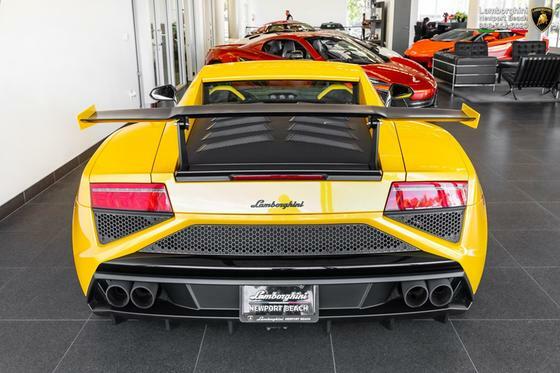 We look forward to speaking with you soon.